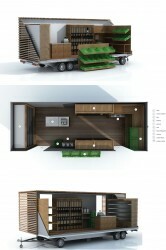 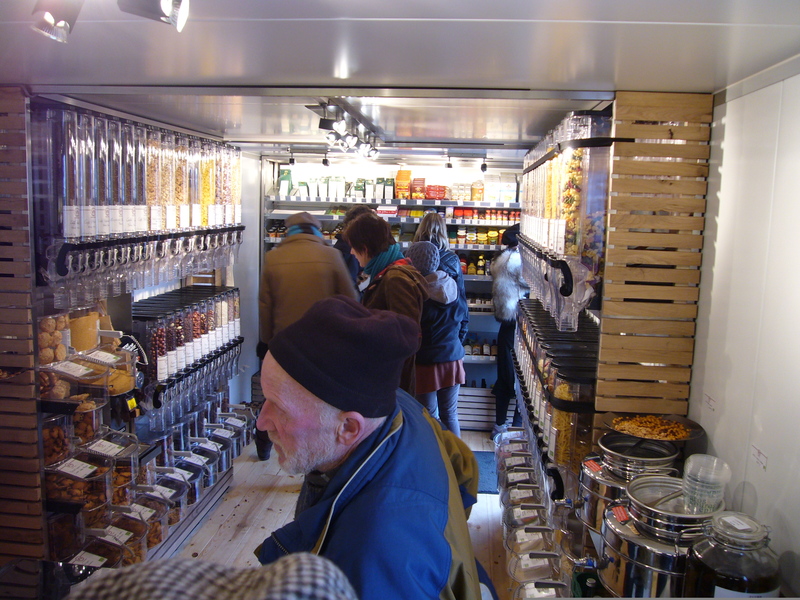 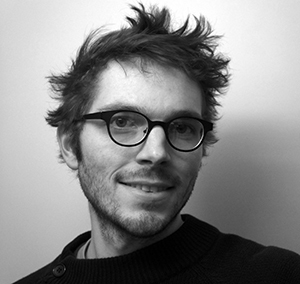 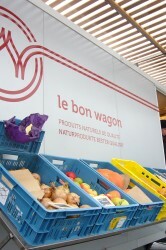 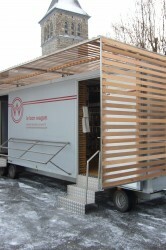 “Le bon wagon” is a moving Bio-shop. 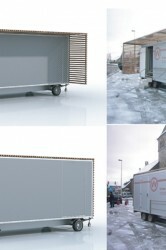 It sales local and Bio product. 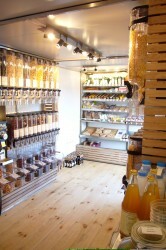 A second store just to see the day, the inauguration will take place November 19, 2011 in Eupen. 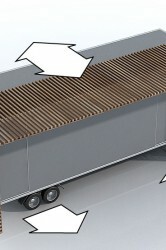 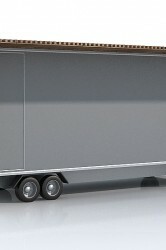 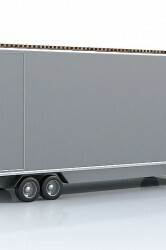 the trailer has a removable canopy. 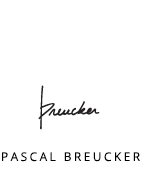 © 2013 Pascal Breucker All Rights Reserved.